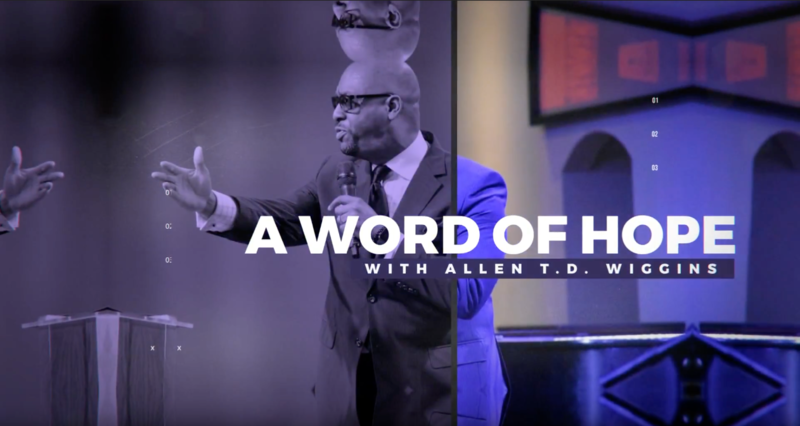 Tune in every Sunday at 6:30 AM for “A Word of Hope with Archbishop Allen T.D. Wiggins” broadcasted on GoodLife45. Please check your local listings.